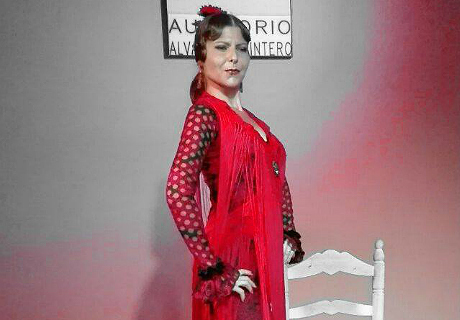 Tablao Alvarez Quintero is a recent addition to the Seville flamenco scene. 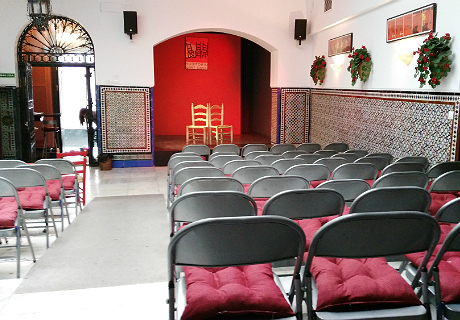 Located in a newly renovated 18th century building, the owners who once lived in the same house have converted the space to include an area for flamenco performances as well as an art gallery and workshop. The patio has seating for approximately 85 people and a small stage for the performances. The venue is dedicated to the artists: guests should plan on an early arrival as well silence during the show, both necessary for the artists to concentrate on offering the best possible performance. 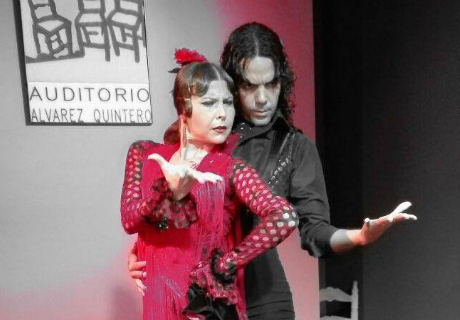 There is also a 15-20 minute introduction to flamenco class which guests can choose to participate in. This is held thirty minutes after the first show as well as thirty minutes before the last show. 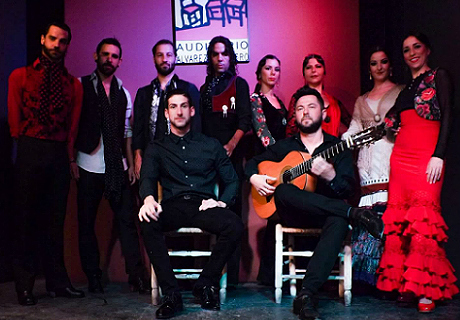 The family operating the venue has been involved with flamenco in Seville for many years, and some are musicians themselves. 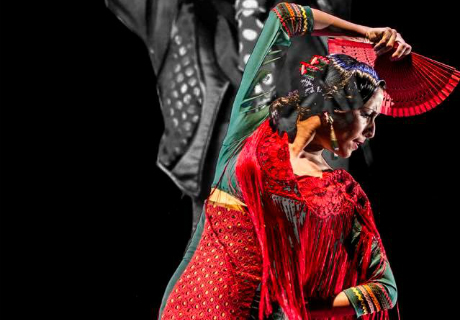 Their knowledge and connections to the local and national flamenco scene has helped attract a number of artists you won't find in other similar venues. The performers range from the well-known to younger, very talented artists. The program has been designed to offer the visitor with original music, singing and dance similar to that found in the flamenco peñas.